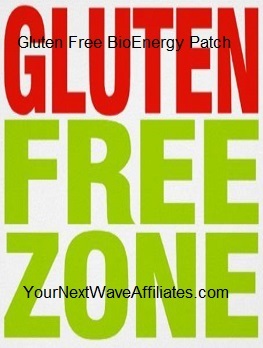 The Gluten Free BioEnergy Patch helps reduce symptoms such as stomach cramps, diarrhea, and bloating which can be cause by gluten sensitivities. The Gluten Free BioEnergy Patch can also be used to relieve symptoms and discomforts related to Celiac Disease or Herpetiformis (DH). Consider using Gluten Free BioEnergy Patches when diagnosed with Celiac Disease, Herpetiformis (DH), or gluten sensitivities and/or experiencing symptoms and discomforts such as cramps, diarrhea, and bloating caused by gluten sensitives. 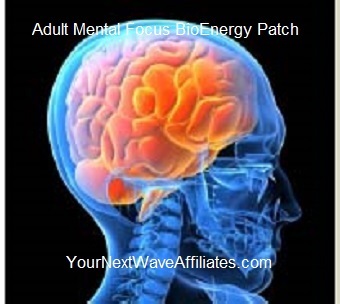 Patches that can be used in conjunction with Gluten Free BioEnergy Patches to boost effectiveness: Allergies, Cleanse, D-Tox Plus, Digest, Energy Balance, Healing XL, “Kidney, Thyroid, Adrenal, Bladder”, LIV-GB (liver/gall bladder), Pain & Inflammation, and Relax. 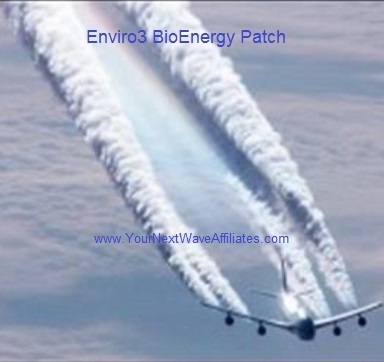 Gluten Free BioEnergy Patch can help to relieve symptoms caused by inflammation due to gluten sensitivities, Celiac Disease, or Herpetiformis (DH) without use of harsh drugs or chemicals and their nasty and uncomfortable side effects. 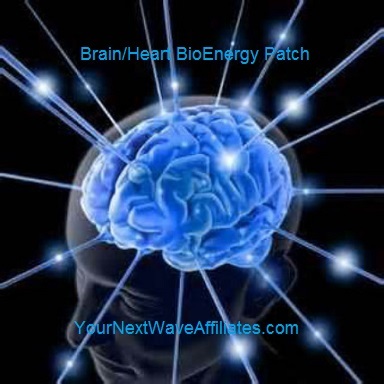 Gluten Free BioEnergy Patch can help to relieve symptoms and discomfort until (or while) gluten is eliminated from the diet. 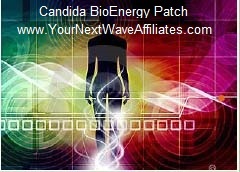 The Manufacturer recommends wearing the Gluten Free BioEnergy Patch for 30 days to balance the digestive system, and if needed, to continue use for an additional 30 days. To see Gluten Free BioEnergy flyer, click here.